Deweloper Premium Warszawa Centrum Mokotów Wola – Inwestycje Mieszkaniowe – Mostostal S.A. I consent to receive commercial information by electronic means from “MOSTOSTAL SA”, in accordance with the Act dated 18 July 2002 on provision of electronic services (Journal of Laws dated 2002 No. 144, item 1204 as amended), and in order to execute the subject of this questionnaire. 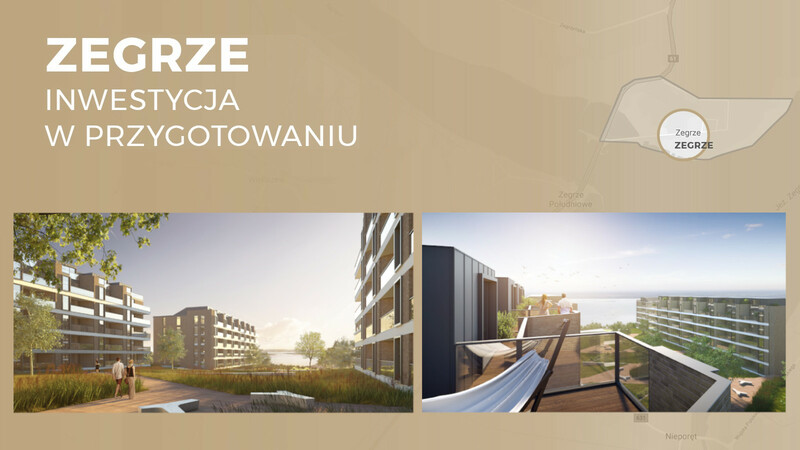 All rights reserved | 2016 Mostostal ® S.A. | Real estate developer offering new apartments — Śródmieście, Warsaw, Powiśle. We offer new apartments in Śródmieście and in other attractive locations in Warsaw. We hold long-term experience in supervision of real property construction. Our reliability is confirmed by the cooperation with the largest banks and institutions. As a proven developer, we may guarantee the highest quality services. All rights reserved. Information contained in this website does not constitute an offer within the meaning of Art. 66 of the Civil Code and may differ from actual information. 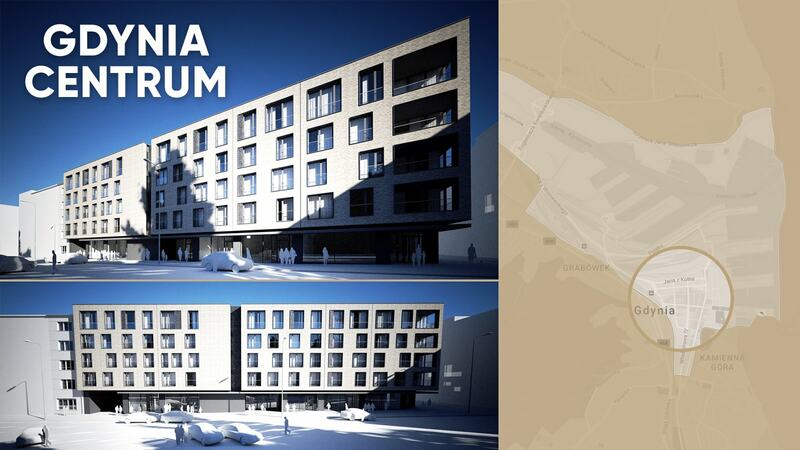 Visualisations, animations and building models presented on the website of Mostostal ® S.A. have a demonstrative nature. All rights reserved. Right to use, copy and dissemination of any data and materials available on this website are in particular subject to provisions of the Act dated 4 February 1994 on Copyright and Related Rights (Journal of Laws 2006 No. 90, item 631 as amended). Use of data or materials from this website for any purpose always requires a written consent of Mostostal ® S.A.